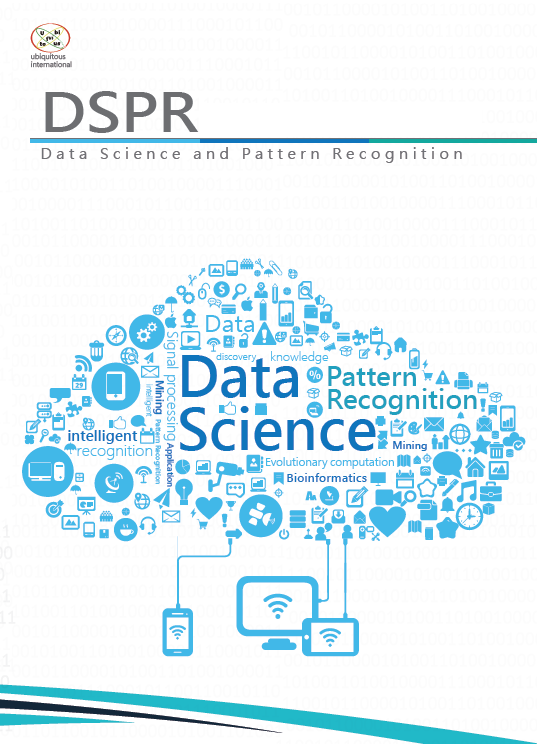 Home→Big data→The DSPR journal is growing… and we are looking for your papers! ← Is the next artificial intelligence winter coming? The DSPR journal is growing… and we are looking for your papers! This week, I want to talk to you about a journal that I am one of the editors-in-chief of, called Data Science and Pattern Recognition. The journal has been established in 2017 and currently 18 papers have already been published, are in press, submitted or in preparation. Although the journal is not published by a very famous publisher, it is an upcoming journal that has received a very good success so far and is growing quickly. In particular, the journal has a strong foundation. The editorial board includes several famous researchers from the field of data mining, that have given their support to the journal. Moreover, for the first 13 published papers, the average impact factor is about 7 citations / paper, which is high. The journal also has some highly cited papers. One of them has more than 70 citations. What is in the future of the DSPR journal 2019? We are looking to reach the milestone of 40 published papers this year to submit the journal to EI so that it become an EI indexed journal. This is a very important step to make the journal grow even faster. Lastly, I would like to thank everyone who is supporting the journal, and also mention that we are now looking for papers of various lengths and on various topics related to data science/data mining and pattern recognition. It can be research papers or a survey papers. If you are interested to write a paper for the journal, you may contact with us for more information or visit the website. Also if you have some paper that is not yet submitted but is in the work, please consider submitting it to DSPR! Philippe Fournier-Viger is a professor of Computer Science and also the founder of the open-source data mining software SPMF, offering more than 150 data mining algorithms. 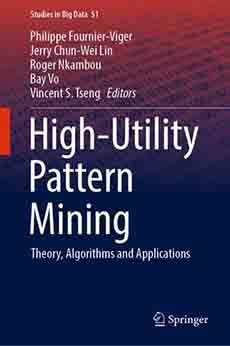 The SPMF data mining library: a brief history and what's next?